Showing recent results 616 - 630 of 4500 products found. 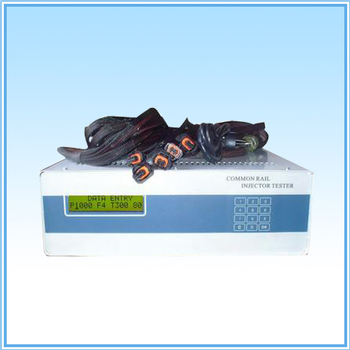 1.Quickly test the battery’s main specifications: Internal Resistance, CCA, Voltage, Electric quantity, Life-span.2.Various standards build-in.3.Adopt conductance method to test: convenient and safe.4.Clock inside.5.Printer inside, can print out testing results anytime. 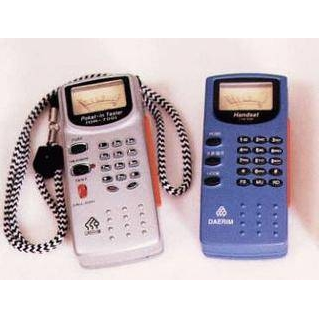 The ultimate in portability, keep these handy where ever you need a humidity or temperature reading. Quick and easy test on RJ-45 outlet for Power over Ethernet existence in a second. 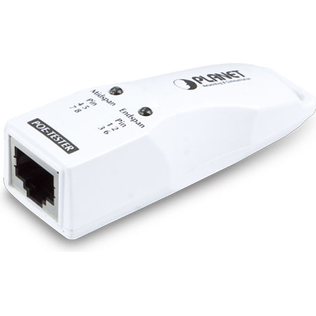 PLANET POE-TESTER is an easy-to-use PoE diagnostic adapter for network installers, company MIS and even home users to quickly identify the existence of Power over Ethernet on applications network. 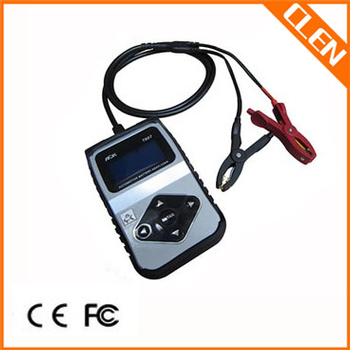 It is designed to detect if the IEEE 802.3af/at PoE voltage runs over the UTP cable and identify the type of PSE (Power Source Equipment) for troubleshooting. PT-1 - International Electro-Magnetics, Inc. 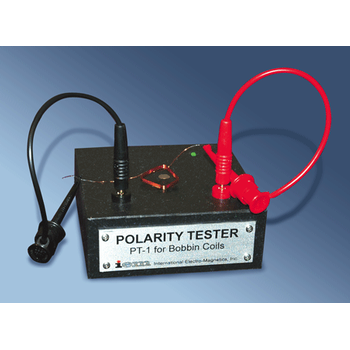 The PT-1 provides a simple and easy way to determine the relative polarity of coil windings. 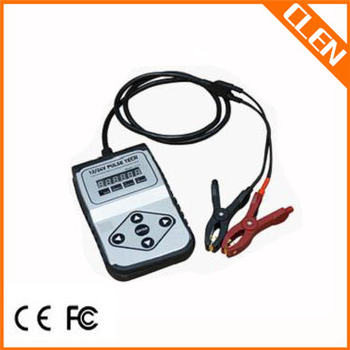 It allows for an in-process test that takes a minimum of time to perform. By placing a coil on the platform and making connection to the start and end of a winding, a test signal is induced in the winding. 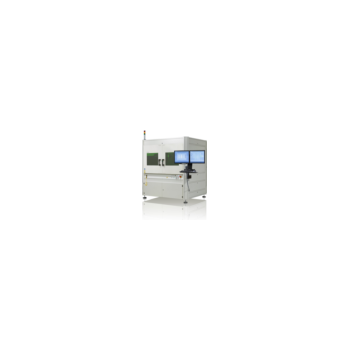 The ficonTEC TL2000 is a fully automated test and inspection system for unmounted laser diode bars, single chips and chips on submounts. 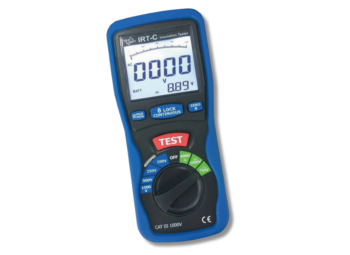 A calibration test is a procedure in which an instrument, tool, or device is tested to confirm that it conforms with the standard. Calibration is very important, as it ensures that objects are working properly. 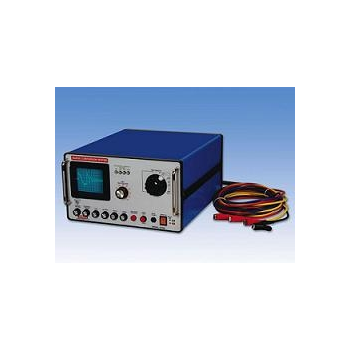 There are a number of reasons to conduct a calibration test, ranging from concerns that something is not working as it should to preparations for an event in which very precise calibration is desired, and there are a number of ways to perform a calibration. The 401 has been in operation for over 15 years with millions of backplanes having been tested. However, due to the difficulty in obtaining replacement parts, we've been forced to cease support for the model 401. 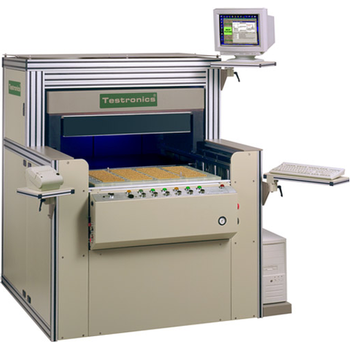 Automated test equipment creates a repeatable and efficient environment for testing your products. Innovar offers modular test equipment that easily scales with your production demands and provides redundancy to ensure continued production. 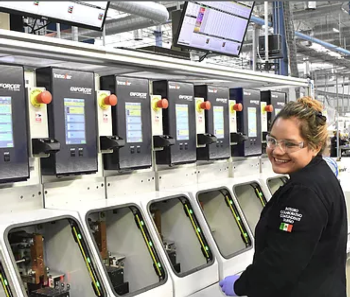 GCA’s ISO-Volt automates HIPOT testing. 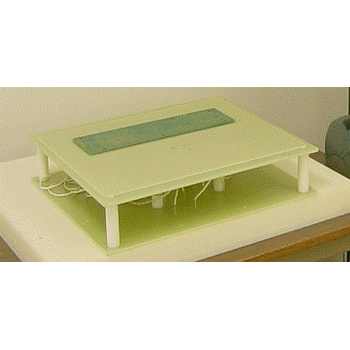 Just place your PCB on the inexpensive, easy-to-fabricate fixture. 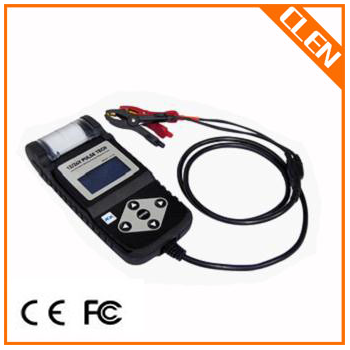 ISO-Volt automatically runs all the tests with programmable rise, dwell, voltage, leakage, etc. Test overlapping makes ISO-Volt much faster than manual testing—sometime 32 x faster! Fine tunes carburetion and timing for peak performance and maximum fuel economy. 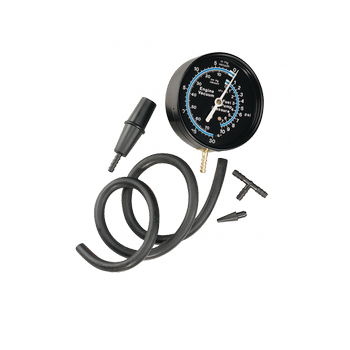 Easy-to-read, 3-1/2” diameter face displays 0-30 inches vacuum (0-70cm) and 0-10 pounds (0-70 kPs) of pressure scales shown on both standard and metric scales. Complete with hose and adapters.